Mr. Kevin Beasley is the heart and soul of New Start Realty, a well reputed and recognized real estate agency in town. 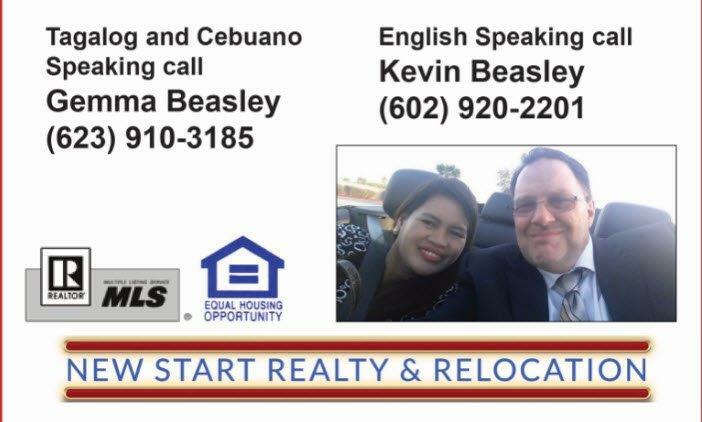 As a native of Chandler Arizona Kevin Beasley is highly passionate about real estate service. He has always been active in extracurricular activities since college days. . He has more than 15 years of experience as a realtor. He is the winner of Platinum Club Top Agent Award.
. As of now, his hobbies include volunteering for different youth programs and traveling. His professional portfolio is even vaster, he is a professional, licensed realtor and has many clients in the estate. 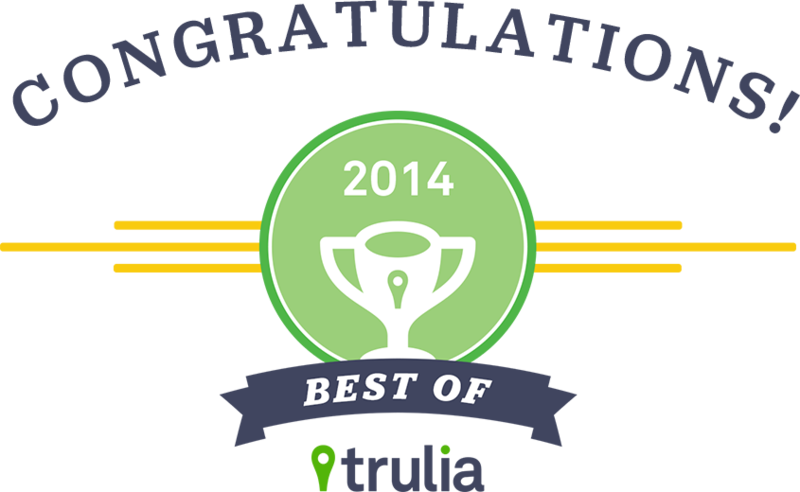 His clients include buyers, renters, and sellers in Tampa area. He is very knowledgeable and knows the entire region inside out. 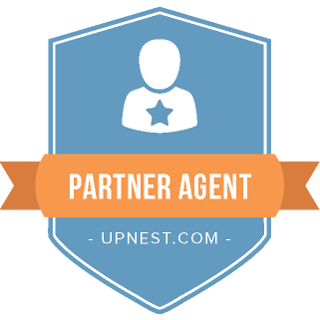 Whether you are a buyer, seller or renter, we understand your requirements and work accordingly to make the deal in your best interest.